Guildford Grove is a mainly residential street located in Ashburnham Triangle. 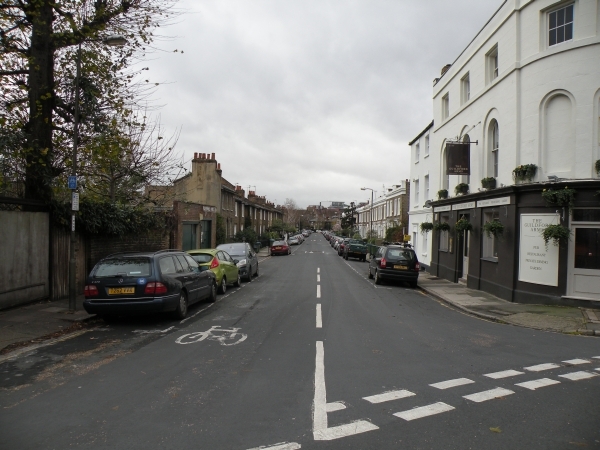 Greenwich South Street can be accessed from Gulidford Grove via Devonshire Drive. Blackheath Road can be accessed via Egerton Drive. Nearby Streets include Ashburnham Grove. The nearest station is Greenwich (Overground & DLR). There are 2 businesses on Guildford Grove.